I discovered these Envirosax on Young House Love and fell in love with them. They come in a huge variety of different colors and designs, great for Mother Earth, and are fun and stylish as well as useful and practical. 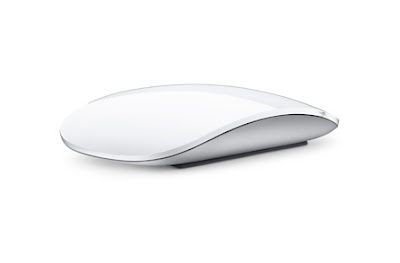 The Magic Mouse uses Bluetooth, so no wires to deal with! It also comes with its own software, so it can be customized to your needs, and allows you to click, swipe, and scroll anywhere on top of it's smooth white surface. Yes please! 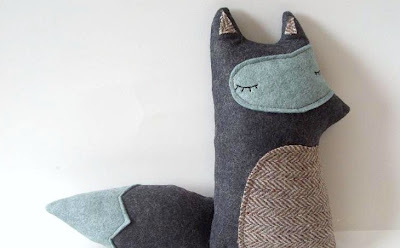 Adorable handmade friends that any child will cherish for years to come. 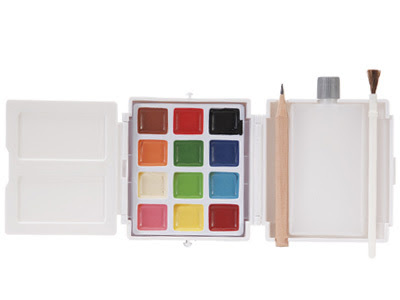 It comes complete with paints, a mixing palette, pencil, paintbrush, water cup, bottle, and paper. On top of all of that, 100% of the profits benefit St. Jude Children's Research Hospital. Now that's what I call giving! Brings back a favorite classic in a new way, with up to four players at a time! I'm sure these will go fast, so get them early. For the cultured person on your list, The Intellectual Devotional is a daily read of 365 short lessons that will keep the mind sharp with topics from history, literature, philosophy, mathematics and science, religion, fine arts, and music. More to come tomorrow, stay tuned! P.S. If you have a great gift idea for someone on your list this year, we'd love to hear about it! 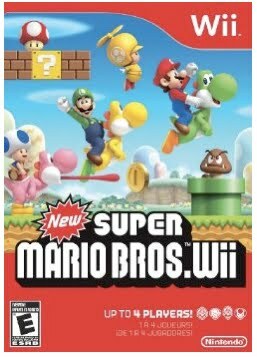 We got the first edition for our brother-in-law last year and he really enjoyed it. Hope you like it!